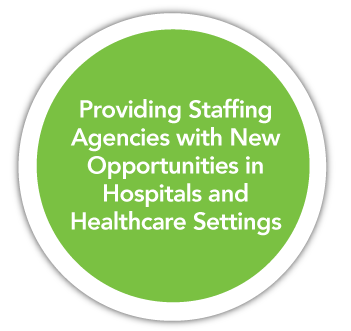 Welcome to the one and only, 100% vendor neutral, web-based staffing platform designed specifically for temporary and temp-to-perm placement of NON-CLINICAL staff in healthcare settings! 100% vendor neutral program provides a level playing field for your agency’s success. Instantly provides recruiters with the information they need to quickly identify candidates for assignments. Puts you in direct contact with key decision makers at the facilities. Invoice your facilities directly, no escrow, no payment delays! Minimizes your sales and marketing expense. 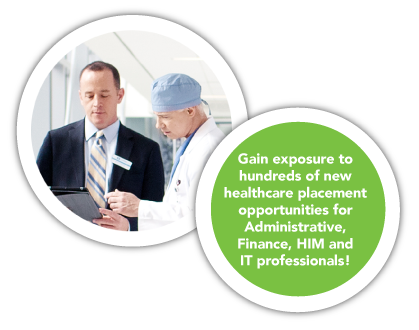 Gain access to an entire network of hospitals and healthcare facilities with immediate non-clinical needs. to place your candidates in temporary positions! Copyright © 2016 shiftexpress, a division of Symmetry Healthcare Strategies, Inc.